Adams & Kokownowski Criminal Defense > Blog > OUI Arrest > First Day in Court for OUI: What Should I Expect? If it is your first time going to court for an OUI in the state of Massachusetts, you need to feel confident and prepared for your next steps. The support of an experienced criminal defense attorney who has represented other individuals accused of operating a vehicle under the influence can help you feel more confident about your chances of eliminating these charges or having them reduced. Knowing what to expect will also make you appear more comfortable in front of the court and reduce the anxiety you have about the overall situation. When you arrive at the courthouse in Massachusetts, you will have to check into the probation department at which point in time they will gather biographic details from you about your criminal history. You will then be transferred to the first session courtroom. The first time you are brought into court, this is an arraignment which is a formal opportunity for the court to accuse you of a crime. Unless you agree otherwise, a judge or clerk will enter a plea of not guilty. You will be released on your own personal recognizance and make a promise to appear back in court. You will also receive an additional court date to go back for the pre-trial conference date, and the court will ask you about whether or not you intend to hire an OUI defense attorney. If you do not already have one, the court will expect that you have an OUI defense lawyer at your side to help you with your case the next time you appear in front of court. It’s a good idea to have a Massachusetts OUI defense lawyer at your side from the moment you have been accused and put into jail or charged with a crime. An attorney makes a big difference in the outcome of your case and can help you feel much more confident about your chances to protect your freedom and your future reputation. Even when you are under the impression that a first offense OUI is not a serious matter, the consequences could affect your driving record and insurance rates for years to come. 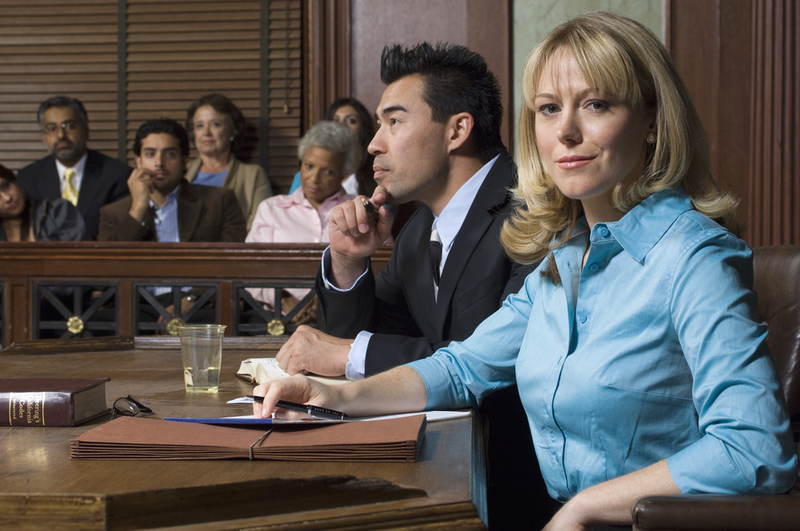 Schedule a consultation with a criminal defense attorney who takes your situation seriously.